Kilkenny on Nationwide and RTE Building Ireland. Kilkenny city was featured on Nationwide and Building Ireland on the 31st of March. 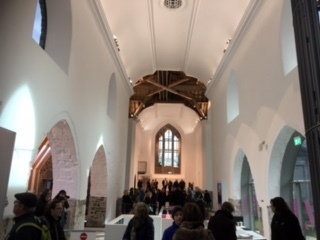 there were wonderful pictures and review of our New Medieval mile museum on Nationwide and following this on Building Ireland, the history of Kilkenny Castle and its importance to Kilkenny City was celebrated. The Programmes can be seen on the RTE player website. 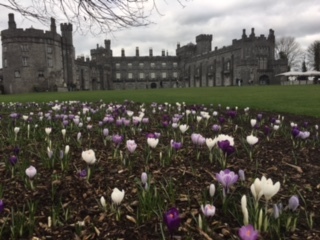 This entry was posted in Cityscape, Kilkenny City, News and tagged castle, kilkenny, Kilkenny castle, Liber primus Kilkenniensis, Midieval, mile, Museum, nationwide, RTE, St. Mary’s Medieval Mile Museum, Winner by KKB. Bookmark the permalink.